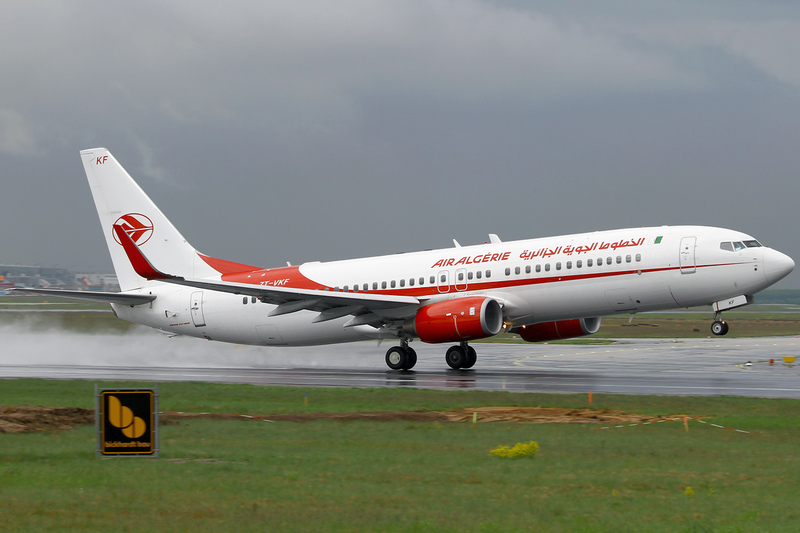 Dailybuzz.ch: The Missing Air Algerie Plane Lost Contact After It Changed Course Because Of ‘Poor Visibility’, It Has Emerged. The Missing Air Algerie Plane Lost Contact After It Changed Course Because Of ‘Poor Visibility’, It Has Emerged. 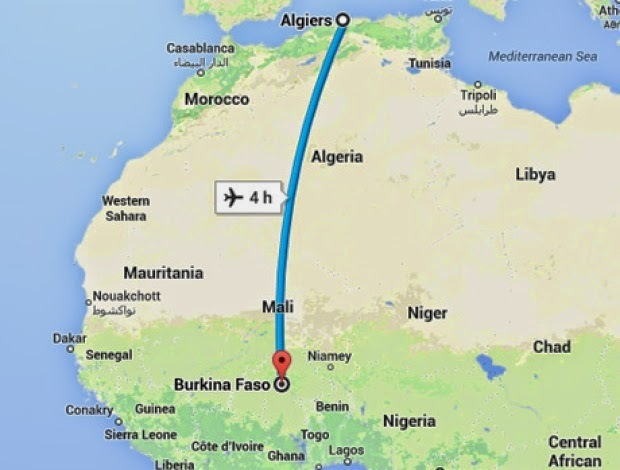 The plane was en route from Ouagadougou in Burkina Faso to Algiers. But air traffic control lost contact with the aircraft around 50 minutes after take-off, the APS state news agency reported. Flight AH 5017 has 110 passengers and six crew on board. In a statement it said that the aircraft was due to land at 5.10am local time. An unnamed Air Algerie company source, speaking to AFP news agency, said: ‘The plane was not far from the Algerian frontier when the crew was asked to make a detour because of poor visibility and to prevent the risk of collision with another aircraft on the Algiers-Bamako route. It flies the four-hour passenger route four times a week.